벌금 부과 받아도 남는 장사? 구글은 EU로부터 EU의 독점금지법 세 번째 위반으로 17억 달러의 벌금을 부과받았다. 구글은 이에 대해 아직 공식적인 언급이 없다. 알파벳이 모회사인 구글은 수요일 유럽 경쟁 위원인 마그레테 베스타저로부터 AdSense 광고 서비스와 관련된 반경쟁 관행에 대해 14억 9천만 유로의 벌금을 부과받았다. Google was fined $1.7 billion by the EU for its third breach of EU antitrust rules in as many years. European Competition Commissioner Margrethe Vestager said the latest fine is for "illegal practices in search advertising brokering to cement its dominant market position." Google's EU fines since 2017 now total $9.4 billion. The company is yet to respond to a request for comment. Google has been punished with a third fine by the European Union in as many years. 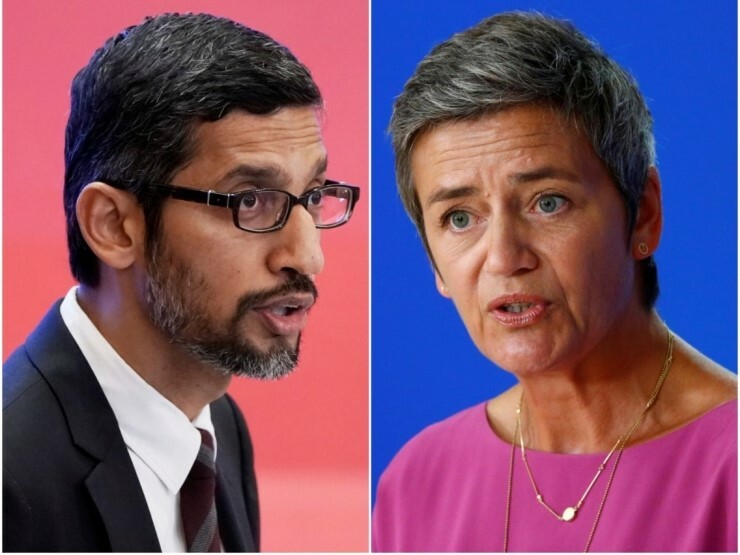 The Alphabet-owned company was fined €1.49 billion ($1.69 billion) on Wednesday by European Competition Commissioner Margrethe Vestager over anticompetitive practices related to its AdSense advertising service. Vestager announced the fine in a tweet. She said Google was being punished for "illegal practices in search advertising brokering to cement its dominant market position." She added: "They shouldn't do that - it denied consumers choice, innovative products and fair prices." Specifically, Vestager's team concluded that Google included "restrictive clauses in contracts" with third-party websites preventing rival search engines from placing adverts on these websites, according to a press release. 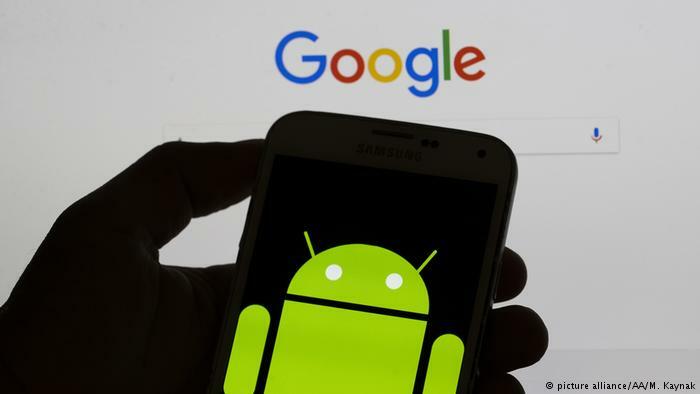 The penalty follows Google's record $5 billion fine in July last year for abusing the dominance of Android. The search giant was also fined $2.7 billion in September 2017 over its shopping service. Its fines since 2017 now total $9.4 billion.